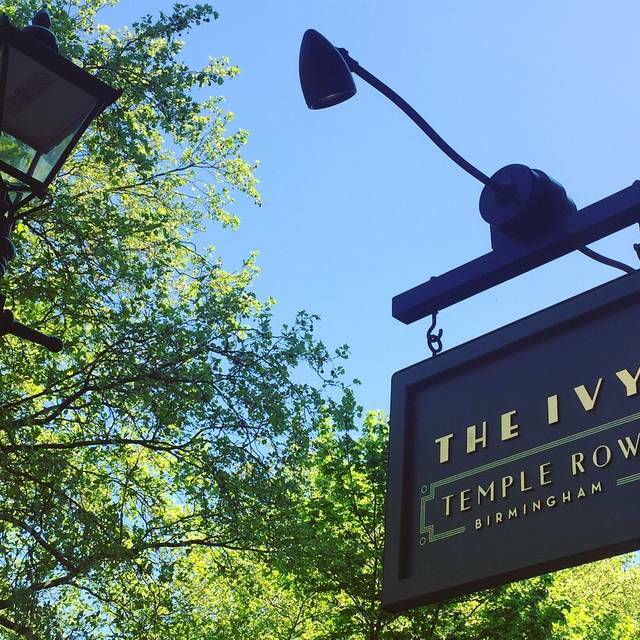 Located on the bustling Temple Row in central Birmingham, the restaurant makes for an ideal spot to enjoy an accessible all-encompassing menu, serving British classics from dawn until dusk, including breakfast, elevenses, weekend brunch, lunch, afternoon tea, light snacks, dinner and cocktails. Great evening at the Ivy in Birmingham. Our server was just fabulous - a half Irish and half Maltese girl. Such an amazing manner and made the dinner with my colleague even more enjoyable. 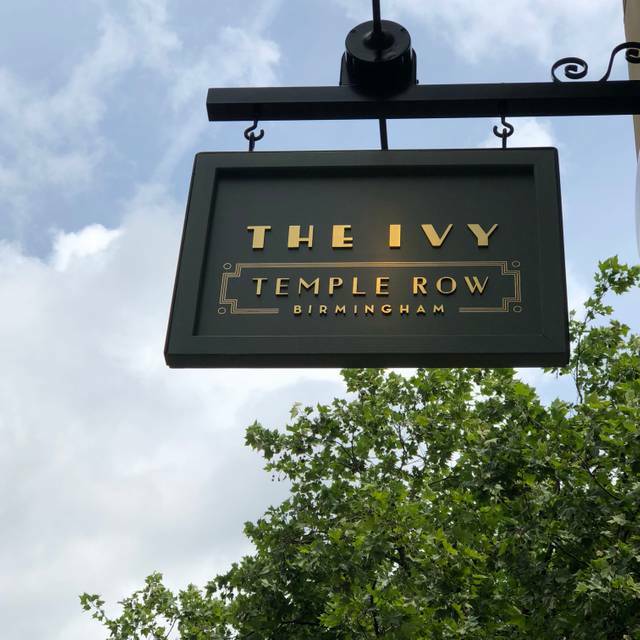 We have eaten at other branches of The Ivy and there is definitely a reliability about the food and experience that you will have. And it is good, though by no means exceptional. The ambiance is very pleasant, our food was good (though the monkfish in my wife's prawn and monkfish curry was on the chewy side. Maybe it had been kept for a while - I certainly couldn't imagine it had been prepared to order - though maybe I'm wrong). In the end what the offer really is, is a kind of upmarket chain restaurant - so that is both a strength and weakness. I would probably suggest you stick to the basic dishes. You can definitely get better food not too far away - maybe more expensive but, in the end, better value. Having said all this, I certainly wouldn't discourage a visit - just recognise the place for what it is. Highly recommend for a quiet lunch out or an afternoon tea. We went in for the breakfast menu. Great atmosphere, great food and all at a decent price. The two of us felt welcome and relaxed and I would definitely recommend it to a friend. Beautifully looked after very attentive service and food was out of this world. Would definietly go back. Pub menu at best, expected better. Food outstanding, not overly priced. The service was probably the best we have ever experienced. Attentive staff without being intrusive. They asked if we were celebrating any particular occasion; it was actually my husband's birthday and they brought out a tiny dessert with a candle - a nice touch. A great evening, wonderful food great service. An amazing venue, atmosphere is wonderful, food and service are excellent. Great atmosphere, reasonable price, afternoon set menu good quality and staff really pleasant polite and engaging. Special start to a bank holiday weekend. 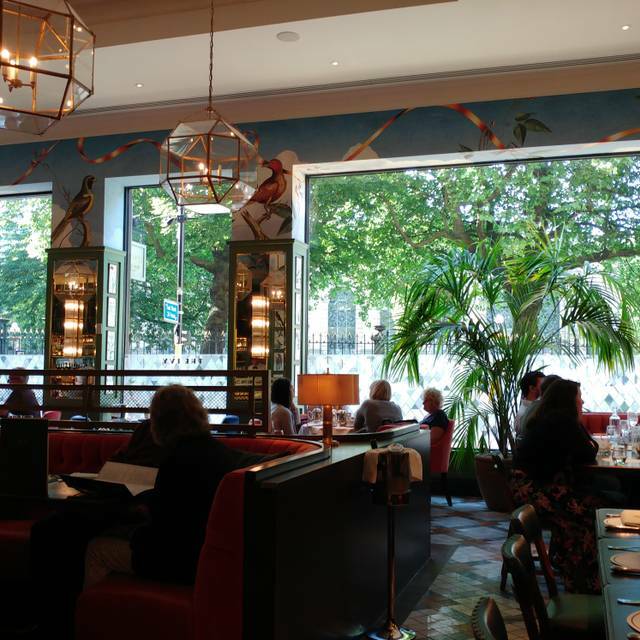 Very good, great ambience, lovely food and excellent service. We arrived a little early to have a drink in the bar area and were seated at a lovely table to suit the four of us. We then went through to the restaurant to have Afternoon Tea. Iliyana looked after us from start to finish with a warm smile. She wasn’t overpowering and she did her job well making sure we were all happy. Afternoon tea surpassed our expectations and I would fully reccomend. I would definitely visit again, Iliyana made my mother feel incredibly special as we were celebrating her birthday and belated mother’s day. 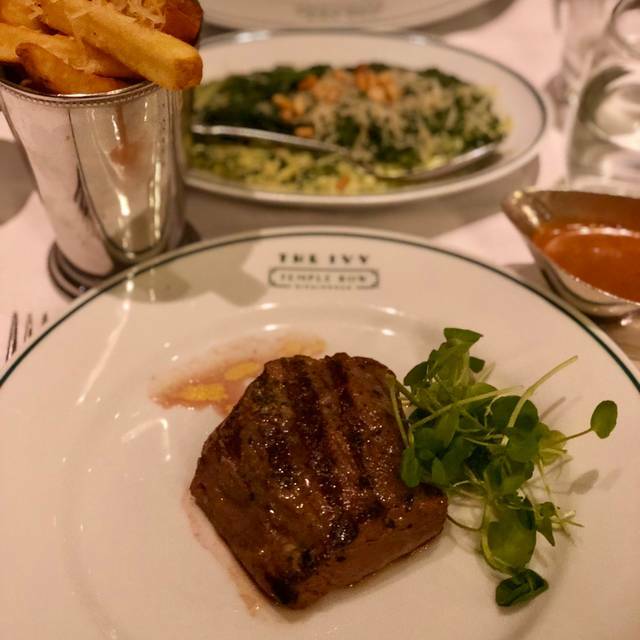 Thank you The Ivy. 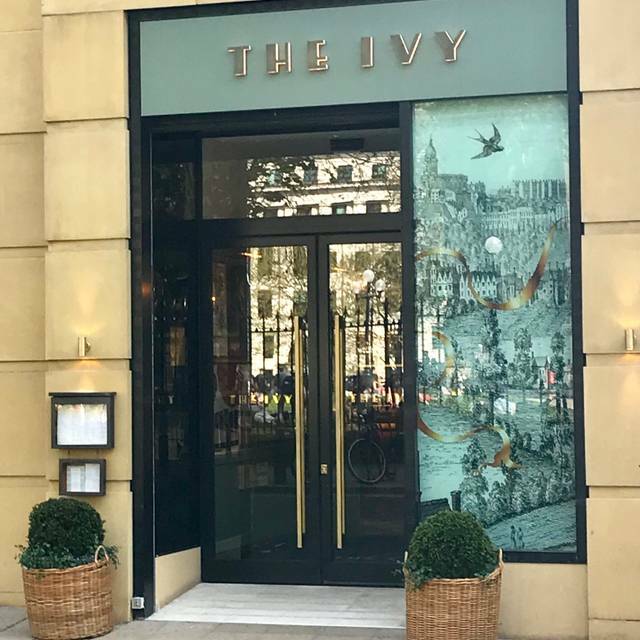 2nd time to the Birmingham Ivy at lunch time and although a Wednesday it was busy offering a great ambience and as before the service was perfect from both restaurant and bar staff. However on this occasion the quality of the food was disappointing with the monkfish and prawn curry, whilst beingflavoursome, the monkfish was hard to find and when you did locate it, itwas a little on the tough side - a difficult thing to achieve with monkfish! I will still return but look for something different on the menu next time. Good food, service, ambiance and very attractive restaurant & bar area. The service was exceptional. The staff went above and beyond for a special Champagne request prior to our arrival. The restaurant was lovely and busy and a fantastic way to spend an evening. My wife’s Birthday and everything was perfect. Drink at the bar first and then a lovely meal! Lovely surroundings, very pleasant attentive staff. Booked a table for two. It was my wife's birthday, we had eaten here before and enjoyed the whole experience. Arrived early and had cocktails at the bar, which were as we expected very nice. We had to ask to be seated as it appeared that we had been forgotten, granted it was busy but one would expect this would be a common issue. Ordered our food and a couple of drinks. Starters arrived but no drinks, after 10 minutes caught the waiters eye and said we had been waiting for a beer and a glass of white wine. Took another 5 minutes to arrive. Main courses arrived and again no drinks, we had asked for top ups when the starters were taken away (by the way the starters were very good). My wife and I had tried on several occasions to speak to a member of staff about drinks to no avail, there were a lot of staff but no on seemed to be dealing with drinks! Eventually we caught the same waiters attention and said we had nearly finished our mains. His response was that they were short staffed at the bar. Given it was a case of opening a bottle of beer and pouring a glass of wine I would have thought it not beyond the wit of man to ask one of the many floor staff to step in. That said drinks arrived just as we were finishing our mains with an apology from the waiter., who also asked if we would care for complimentary drinks by means of an apology. We did not take him up on his offer. 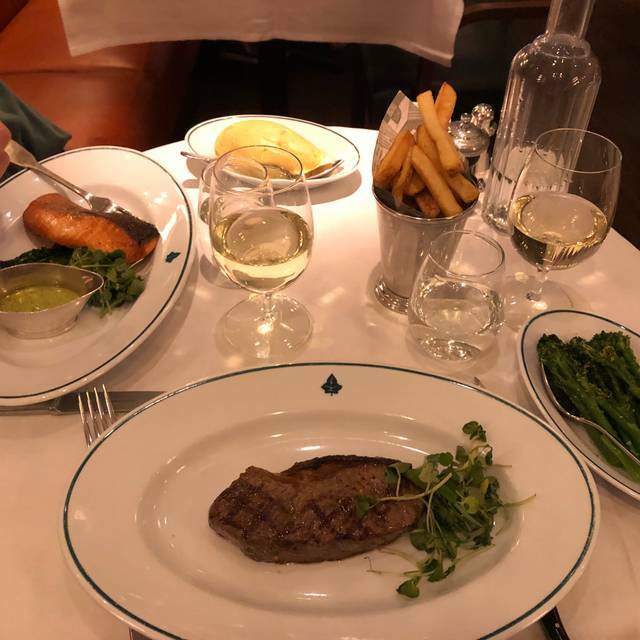 The meal was very good and the restaurant is of a high standard, however we were very disappointed by the way we had to keep on asking for what should have been a simple act of coordination, especially bearing in mind a service charge is added to the bill automatically. Not our best birthday experience, let's hope it was a one off. I can recommend the gins too. Went to celebrate my wife's birthday service was excellent and the food great . We went here for my bday brunch and it was everything I hoped it would be. The food was delicious, all four of us enjoyed our mains with sides. We also ate pudding which was presented beautifully and the taste was just yummy. The staff are attentive and friendly yet also smart and formal, a balance I didn't even know was achievable but they managed it. 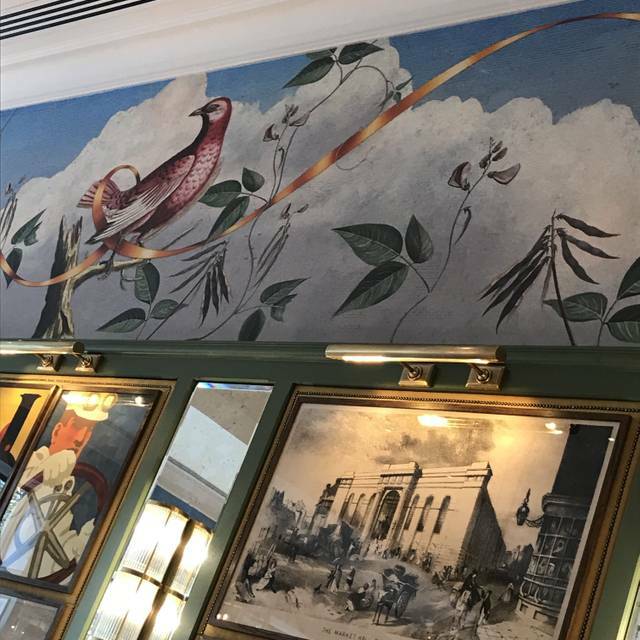 Absolutely beautiful decor, food, service. We had the loveliest evening. Amazing food, amazing service, all round....amazing night! Hidden charges in the menu are very annoying and the drinks are very overpriced. 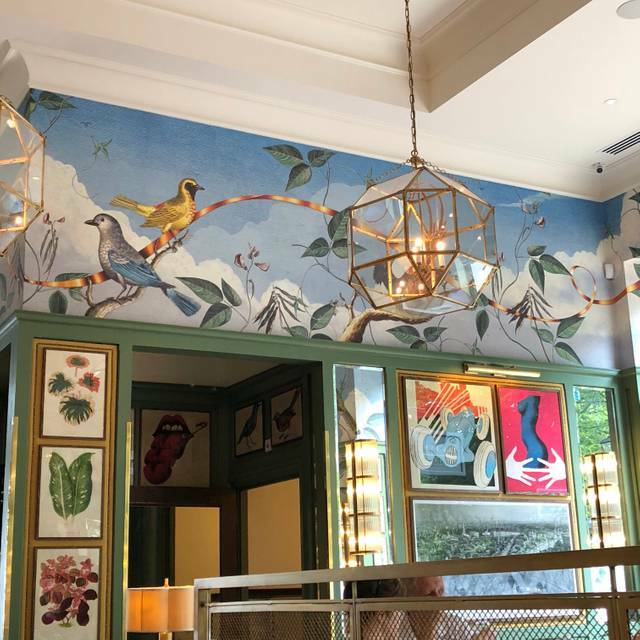 The location is excellent and very nicely done out but it’s not The Ivy. 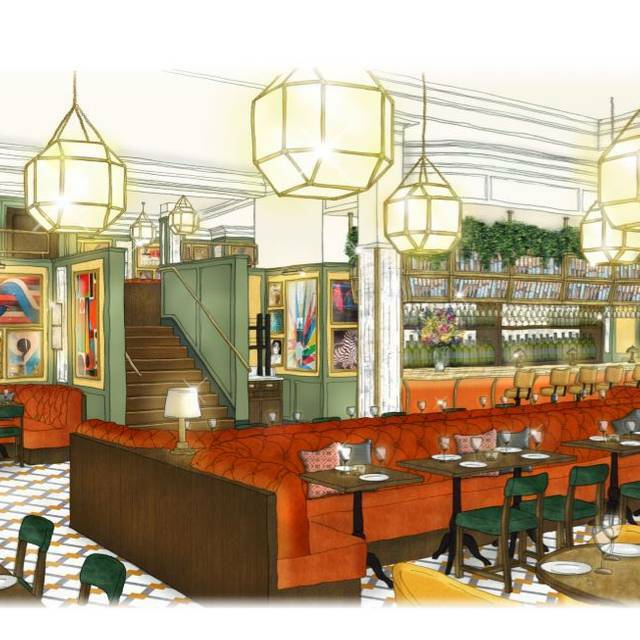 With many new restaurants opening nearby it is going to have to find a way to make the experience much more special to charge London prices and survive in Birmingham.